The short, vague description of the Nephilim in Genesis 6:1–4 has spawned all kinds of strange interpretations over the years. Are the sons of God fallen angels who took for themselves human wives, creating demigod children? Is this just run-of-the-mill mythological literature, the Hebrew equivalent of the Greek Hercules (the offspring of Zeus and a human woman)? I don’t think so. Instead, I’m convinced by those who hold a much simpler interpretation of this passage. To me, the best explanation of this text is to understand the phrases “sons of God” and “daughters of man” not as references to angels and humans but as references to the genealogies of Seth and Cain, respectively. The “sons of God,” then, are the godly descendants of Seth, the son who replaced Abel as Adam and Eve’s offspring (Gen. 4:25). The lineage of Seth culminates in Noah, the one who would bring relief from the curse of the ground (Gen. 5:29). 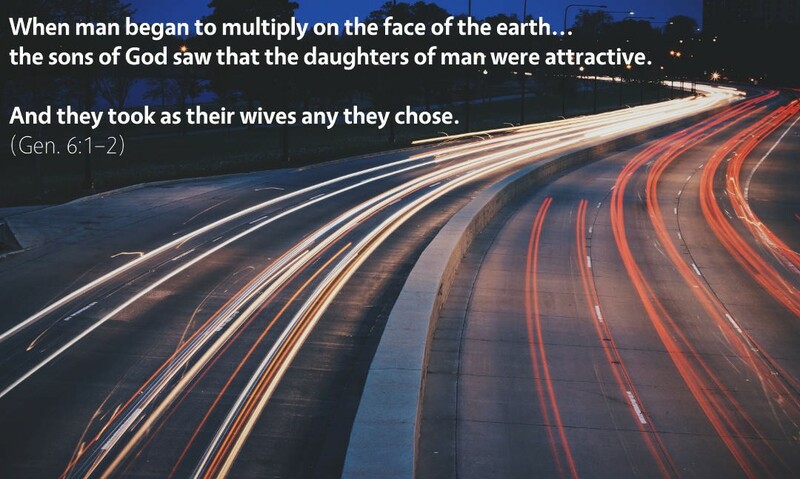 The “daughters of man” are the wicked descendants of Cain, a line that culminates in the shocking Lamech, who flippantly murders a man who had merely hit him (Gen. 4:23–24). There are a few reasons why this interpretation makes the most sense. First, understanding the sons of God as human beings and not as some kind of supernatural creatures helps avoid the bizarre idea that angels or other supernatural creatures can somehow procreate with human beings. This is the only passage even remotely suggesting such a thing, so it probably isn’t wise to build an entire doctrine of angel reproductive capabilities from this one passage. Second, the context of Genesis 4–5 almost demands this interpretation of the Nephilim. In Genesis 5:3, we read that Adam “fathered a son in his own likeness, after his image, and named him Seth.” The phrases “in his own likeness” and “after his image” echo God’s own creation of Adam (Gen. 5:1; cf. Gen. 1:26–27). 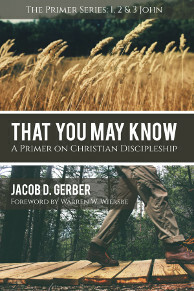 It isn’t that God “fathered” Adam in the same way that Adam fathered Seth (and not in the way the Son of God was begotten), but Genesis 5 is written to describe the sons of God, beginning with Adam. All of this comes down to the promise that God gave Adam and Eve in the Garden, that the offspring of the woman would crush the head of the serpent (Gen. 3:15). The wickedness is that God had raised up a godly line through Seth but that Seth’s offspring began to mingle with the offspring of Cain, which God had cursed. We aren’t very far along in salvation history, and already God’s people are jeopardizing the coming of the One who would crush the serpent’s head. 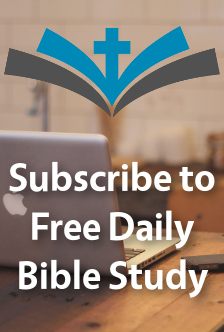 Think through the story of the Bible—how many ways can you recall where God overcame the failures of his people to bring salvation into the world through his Son Jesus?